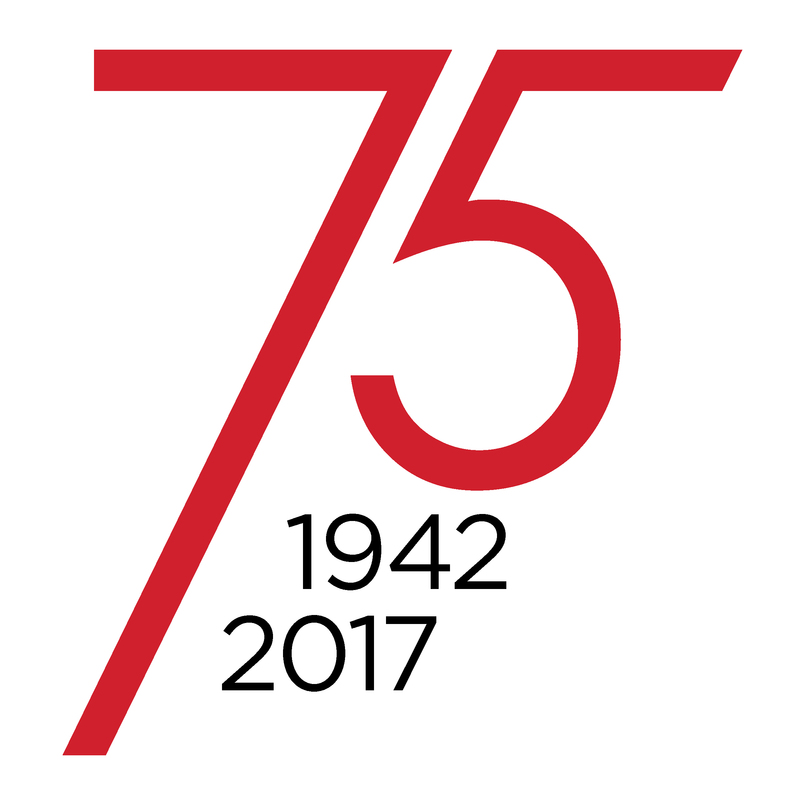 As part of Carleton’s 75th Anniversary Celebrations in 2017, the Department of Systems and Computer Engineering has embarked on an exciting project that aims at looking back on its history, showcasing its present activities and success stories, and boosting a new dynamic for the years to come. Videos, animations, demos, games and other interactive activities are available to students, faculty and visitors on the sWall, a large interactive wall of screen located on the 4th floor of the Mackenzie building, close to the department’s main office. Some of the sWall content is available online here – enjoy!